If you’re like most online shoppers, you’ve probably read at least one review before clicking that “add to cart” button. While product descriptions are great for telling you what the item is and what it does, reviews tell what it actually is and what is actually does. If you aren’t already utilizing reviews on your website, now is the time to start – and we’re here to tell you why. Whether you are a service-based or product-based business, reviews are critical and help provide shoppers with the security they need to make a purchase. And while it’s no fun to get a negative review, both negative and positive reviews give your website instant credibility. According to a recent study, nearly 75 percent of shoppers trusted a local business more if they read positive reviews. And, 90 percent of consumers said that positive online influenced their decision to purchase – and nearly 90 percent weren’t discouraged by a past negative review. 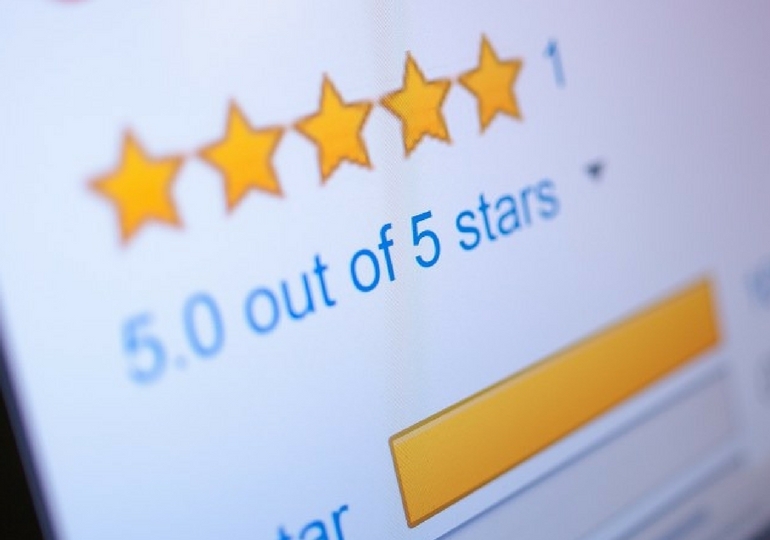 While reviews are beneficial to customers, they also help online retailers or businesses. 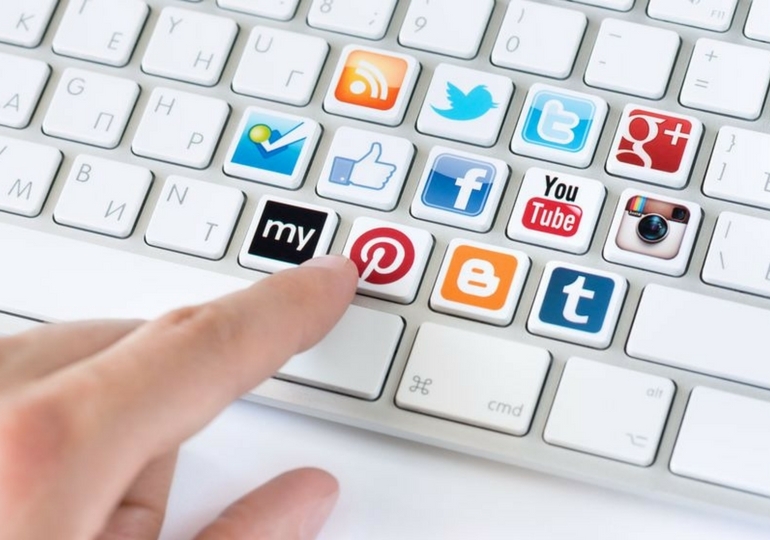 With all the information out there on the internet, your brand must stand out. Visual reviews – such as those that feature stars and colors – are more eye catching than plain ones. Feedback from customers also help retailers and brand owners’ insight into how their products or services are working. Maybe the stitching is off on an article of clothing or a product isn’t working within a service package. Take that feedback into account – even negative feedback – and use them to constantly improve your product. While feedback from customers is a great way to influencer potential customers’ decisions, reviews from experts will also help. Feedback from experts helps give consumers another perspective and will certainly boost trust. Try using a mixture from both customers and experts for the perfect blend. If you get a negative review, take it with a grain of salt – unless it has to do with the quality of your product or service – and focus on the positive ones! Respond to customers questions and say thank you if they give you a compliment. You’ll show other potential customers you are in tune with and respect your audience! Even though feedback isn’t always positive, it’s crucial for the success of your business. They are an integral part of any online business – whether service-based or product-based. Make sure your reviews can be found easily on your site – they don’t have to be front and center, but they do have to easily accessible – and watch your business grow! If you’re looking to take your business to the next level, let Retaliate1st help. We are a full-service marketing company and can help with everything from website and mobile development to business strategy. Learn more about our services here.